Beer strength is a funny old thing, really. When we were in our formative years, we remember Stella Artois being the benchmark by which strength was measured. Very little was stronger, unless you were drinking white cider, Tennents Super, or straight meths. In terms of beer that you might actually want to drink, 5.5% was pretty much the top end. Occasionally, a grandparent might venture over to the continent (that’s Europe, Brexiteers) and return clinking with glassy, mysterious treasure. These odd brown bottles concealed impossibly high strength beer (of inevitably Belgian origin) behind an obscure name. They didn’t taste like anything else we knew, either – but woe betide anyone who got too attached, because once these ran out, it was back to Boddingtons. These were dark times: finding a well-kept pint of Bass was a rare highlight, and the less said about the prevalence of Ruddles County, the better. It was the era that gave birth to Hooch too. Thinking about it, the 90s have a lot to answer for. Fast forward 20 years, and things have changed, thankfully. The resurgence of traditional beer styles adopted by craft brewers has pushed variety and expression to the forefront of the modern beer market. And that’s not the only thing being pushed along by progress. 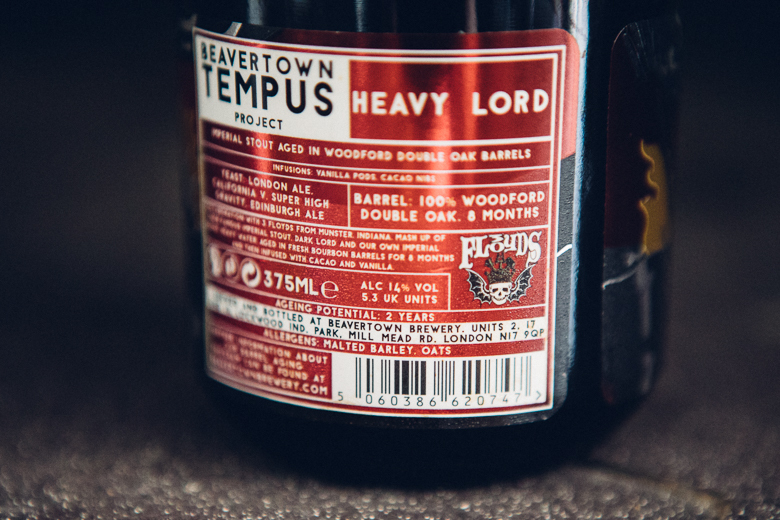 Beer strength is on the up too, with the average ABV of our favourite tipples gradually ticking skywards. Hic. In the world of beer, there is flavour in strength. Not always, we hasten to add, but when you need a malty backbone to help all those flavours stand up, ABV follows. It’s tricky to make a low-alcohol beer taste good. We now have access to a lot of great beer… is it any surprise a lot of it is strong enough to strip paint? So without further ado, let us present to you the totally-unscientific Boards and Booze Craft Beer Strength Guide. It’s not as hilariously random as the Scoville Scale, or as based in actual research as IBU (International Bittering Units), but we’re proud nonetheless. 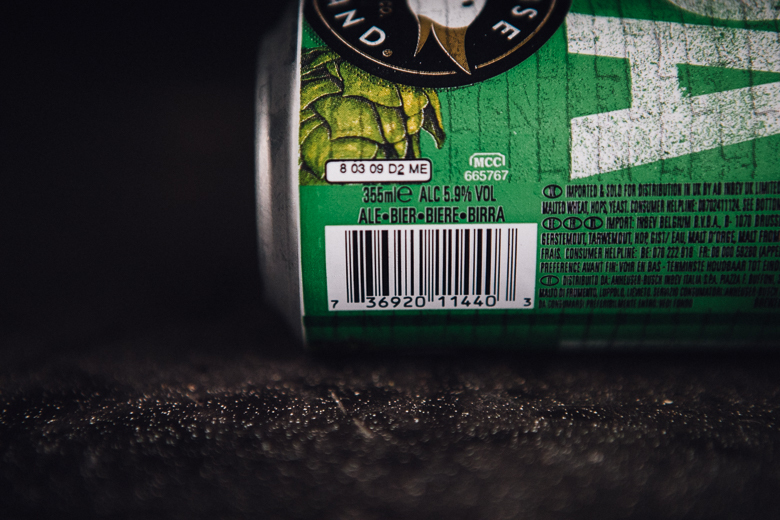 And not just because one of our team’s party tricks as a 16-year-old was the ability to name the ABV of pretty much every commercially-available beer in the UK. Session beers tend to hang out in these parts. At least one crazy brewer has created a QIPA (quarter IPA) that tries to pack in flavour without too much alcohol. Saisons started off here, once upon a time, but decided they liked the view from higher up better. What used to represent the high end of the beer strength scale is now widely considered as perfect for all-day drinking. What used to be high in the world of beer strength is now the temperate zone – welcome to the new normal! The humble IPA was once seen as a strong beer, but since its meteoric rise it’s become something of a benchmark for many drinkers. Careful now though: too many of these can be hazardous. Double IPAs start appearing here: the booze goes up a notch, along with the flavour: too many of these give you a strange combination of satisfaction and regret. A bit like that last pint at the end of the night that you just know is going to hurt tomorrow, which is probably a DIPA anyway. Barrel ageing starts popping its head round the door here too. But now we’re getting fighty… Halves only from this point onwards maybe? When does a double IPA become a triple IPA? We’re really not sure but you’ll find both in this bracket. While there tends to be more flavour here than you can shake a stick at, if you have too many you’re going to struggle to pick the stick up at all. Stick to one of these per session or its goodnight Vienna. The point at which words start to fail and emojis start working better. For these, we like the ‘dog’ and ‘sleeping person’: barking like a hound, followed swiftly by oblivion. SAFETY ADVISORY: Often, these beers start looking like a great idea after you’ve already had a skinful. This is a misapprehension. They are a terrible idea at this stage. Please note that this beer strength guide is entirely ridiculous and on no account should it be followed by anybody.